Is anything as satisfying to a gamer as getting access to a humongous digital library constantly stocked and updated with dozens and dozens of the latest and greatest titles? There is: getting access to that gargantuan library for less than a dollar. Yep. 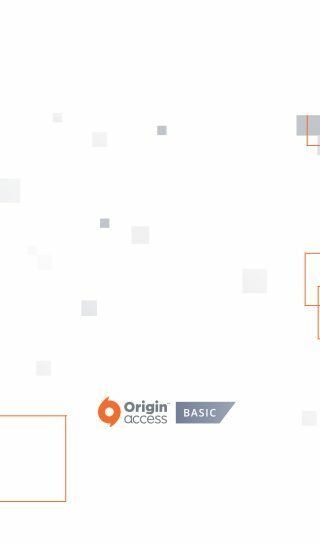 From January 29 through February 4, 2019 you can get the first month of Origin Access Basic on PC for just $0.99*. Once you’re in, immerse yourself in games like STAR WARS™: Battlefront™ II, The Sims™ 4, Burnout™ Paradise Remastered, and Madden NFL 19, which hits The Vault on February 1. You can also be among the first in line to test drive up to 10 hours of bleeding edge titles like FIFA 19, Battlefield™ V and Anthem™ (going live February 15) with Play First Trials. Best part is, when you decide to buy the game, your progress carries over. Oh, did we forget to mention the 10% discount on digital purchases on Origin™ that comes with joining? Nope, because we just dropped that awesome tidbit right there. How’s that for a slice of fried gold? Time may be a flat circle, but the clock is tick-tick-ticking, so sign up now because you only have a few days to snag a month of Origin Access Basic Vault for $0.99 before price goes back up on February 4. 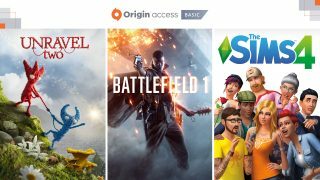 *For a limited time, you can get your first month of Origin Access Basic* for just $0.99**. After your first month, your subscription will continue on a month-to-month basis for $4.99, you can cancel at any time. 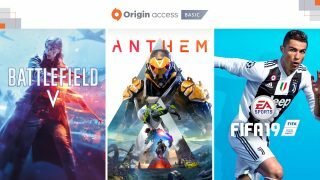 Try Anthem a week before launch day, charge into Battlefield V for 10 full hours, get access to over 160 games in the Origin Access Vault, and more! You can cancel your Origin Access subscription from either the Origin client or Origin.com.